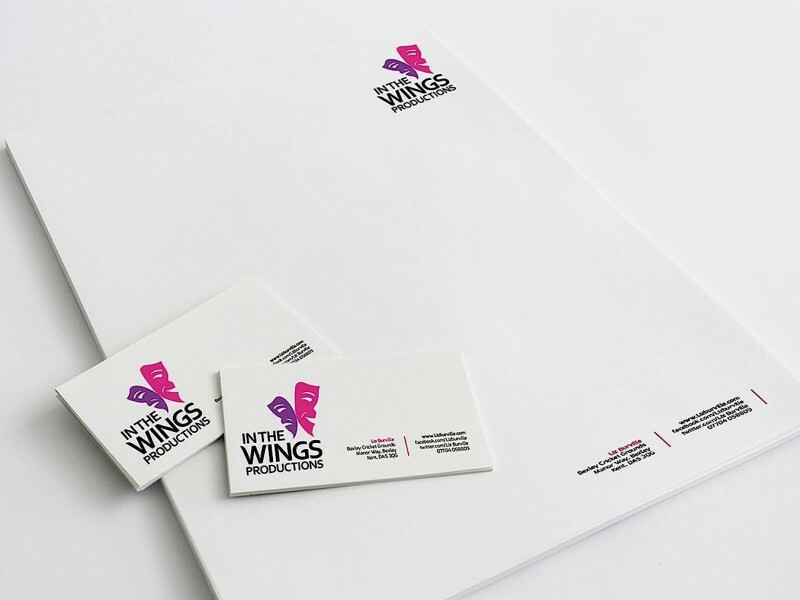 Nugget Design was responsible for developing a brand for this production company which specialises in producing Musicals, Children’s performances and Christmas productions. 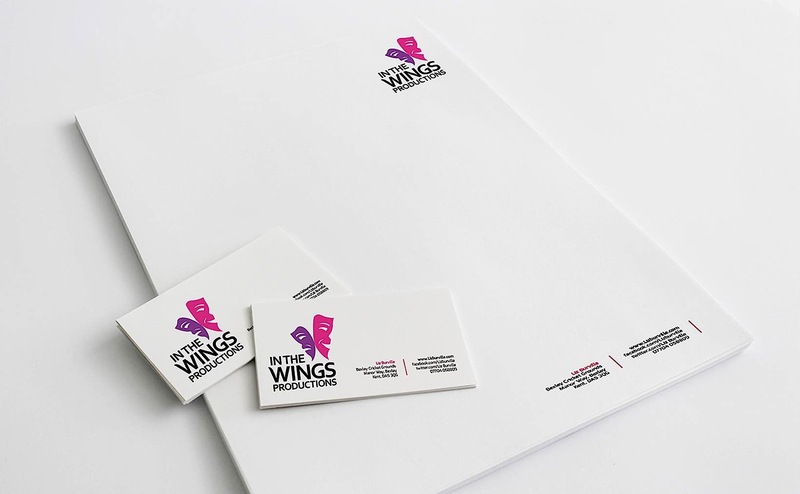 We specifically helped to apply this new logo to the company’s stationery. 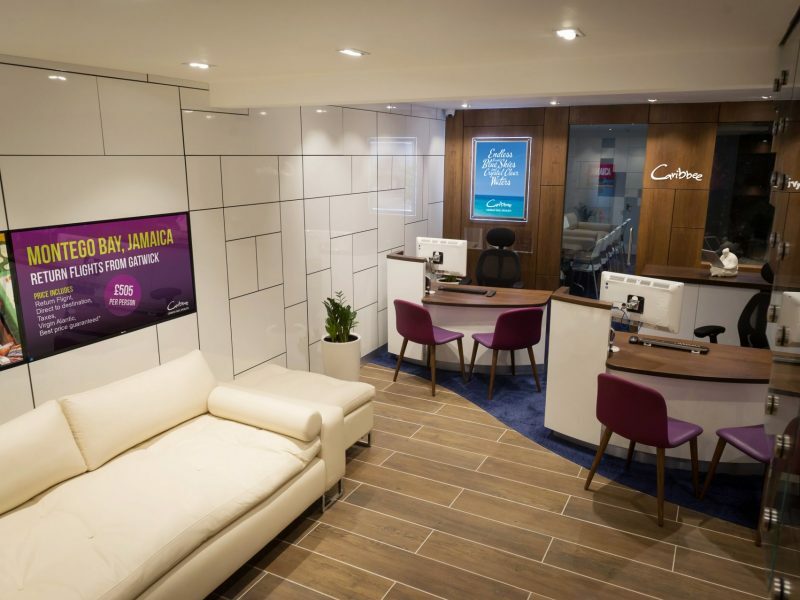 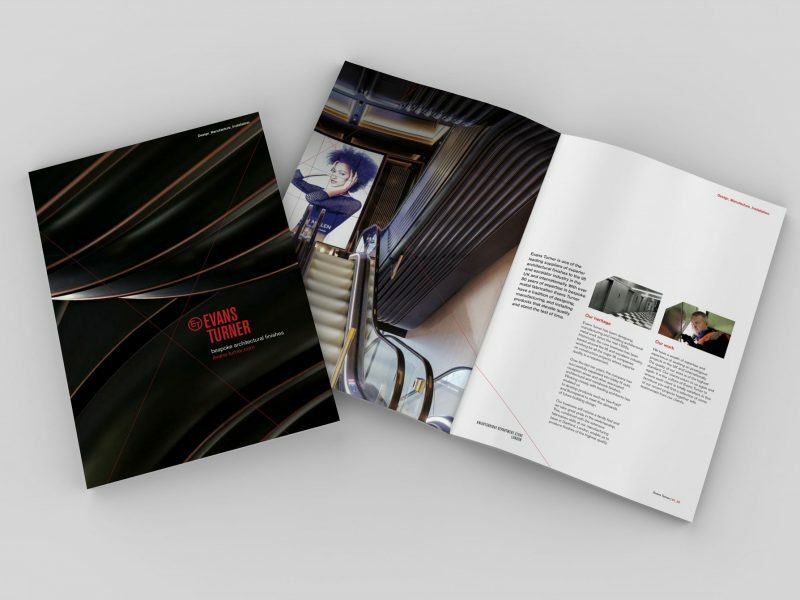 The brief for the brand was to ensure it matched the culture of the company, using bright and bold colours in a dynamic and theatrical way. 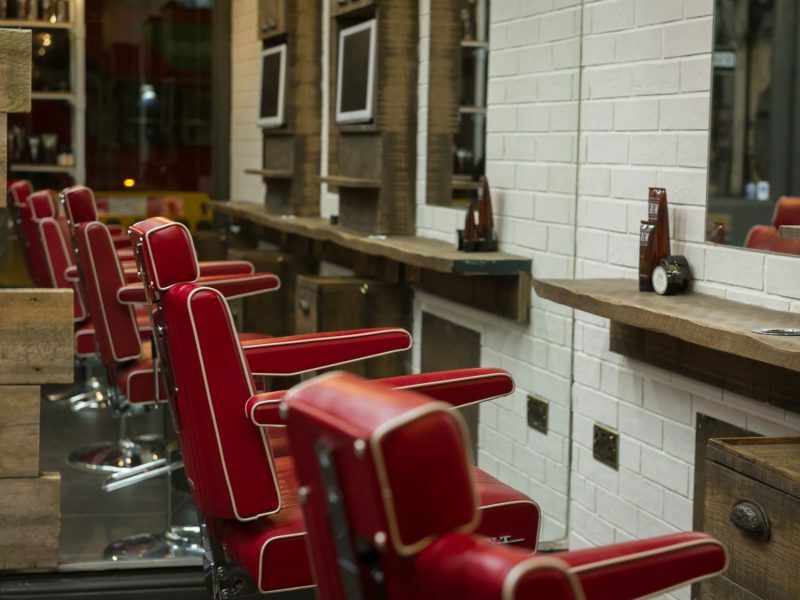 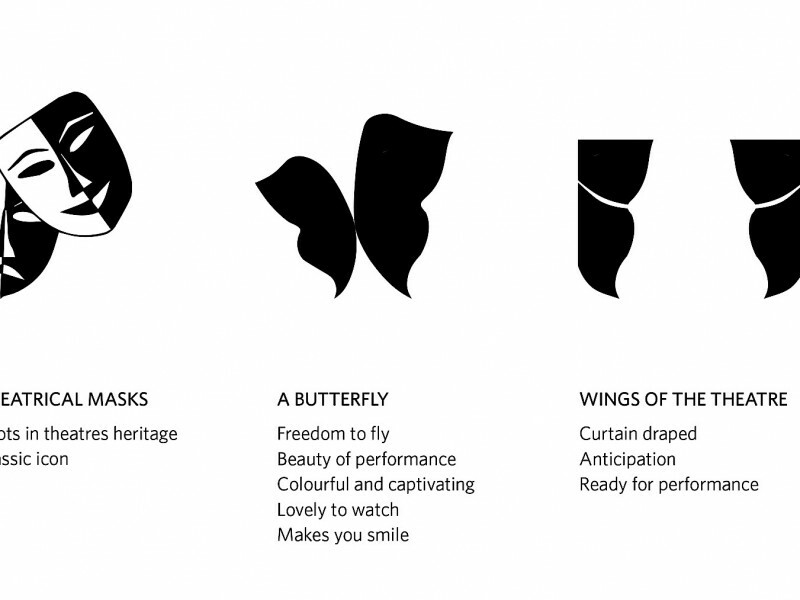 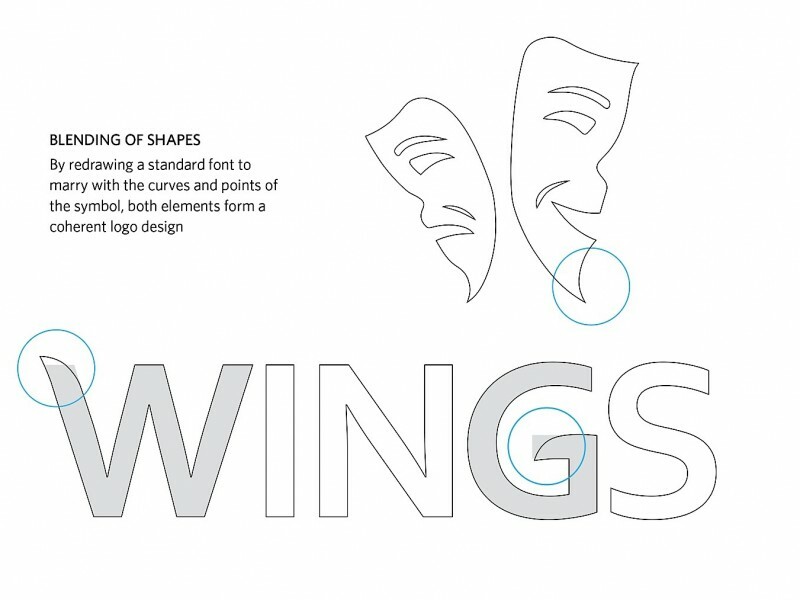 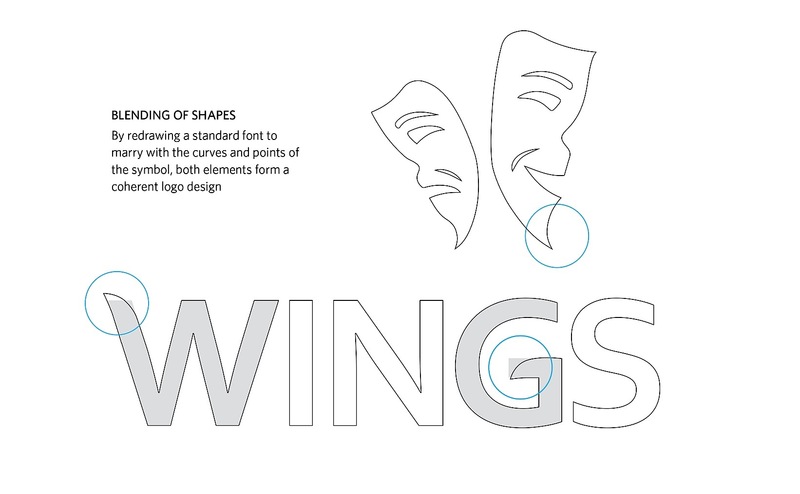 We felt a butterfly was the perfect starting point for developing In the Wings brand. 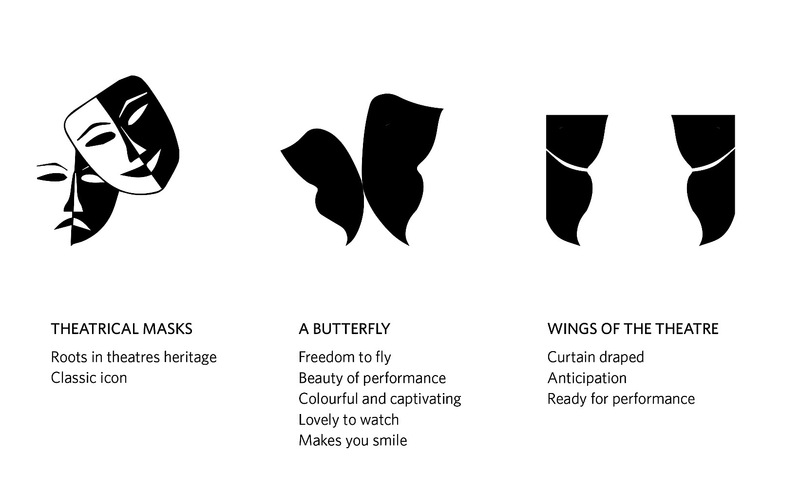 A butterfly is a wonderful metaphor for a beautiful performance. 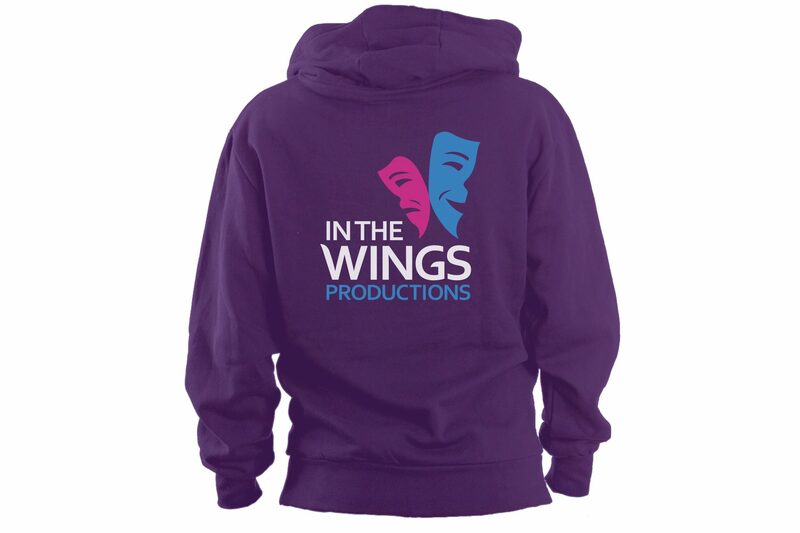 Colourful, dynamic, exciting and a thing of beauty. 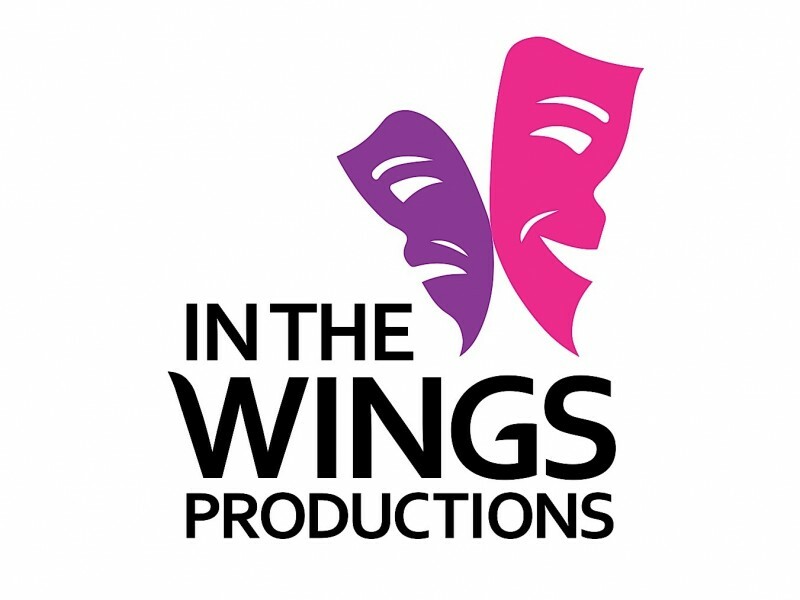 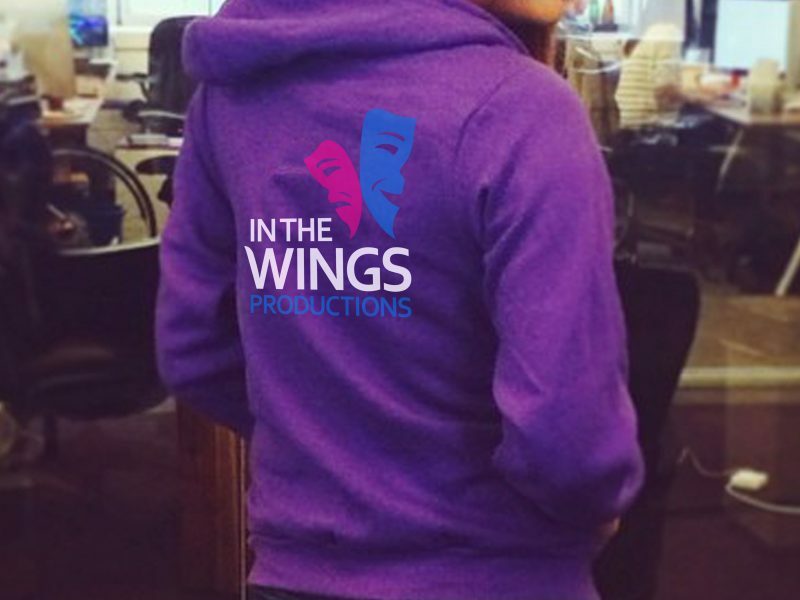 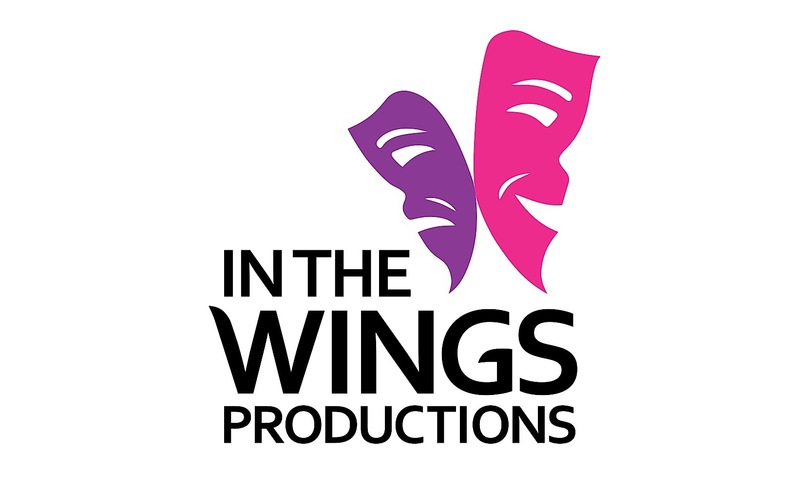 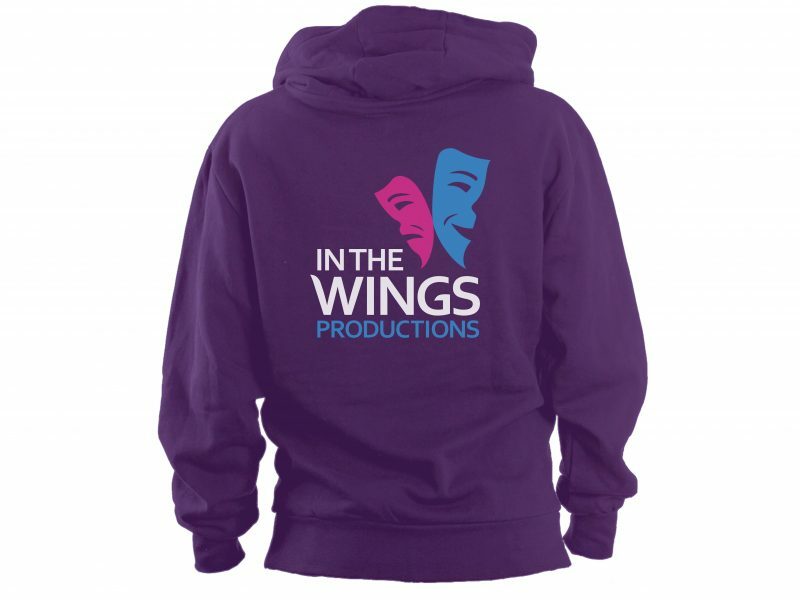 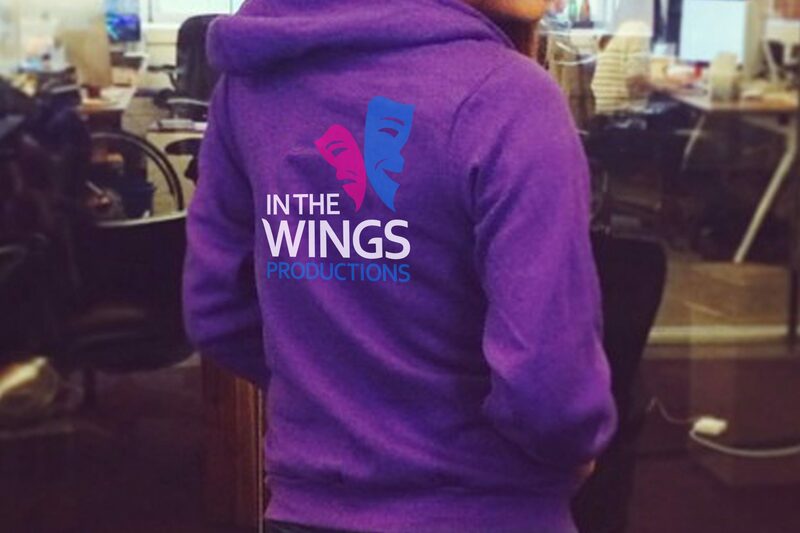 We hope you agree that we have captured this within the In the Wings logo and brand and we are delighted to hear that the students are all very proud to wear the brand on their t-shirts and sweatshirts.